We are a company from Poland active in the field of renewable energy – specially photovoltaics. We build our own solar farms, preparing PV project for sale and provide services for PV investors. We have already 2 MW our own solar energy farm and we are preparing another 16 new PV projects – 0,999 MW each. 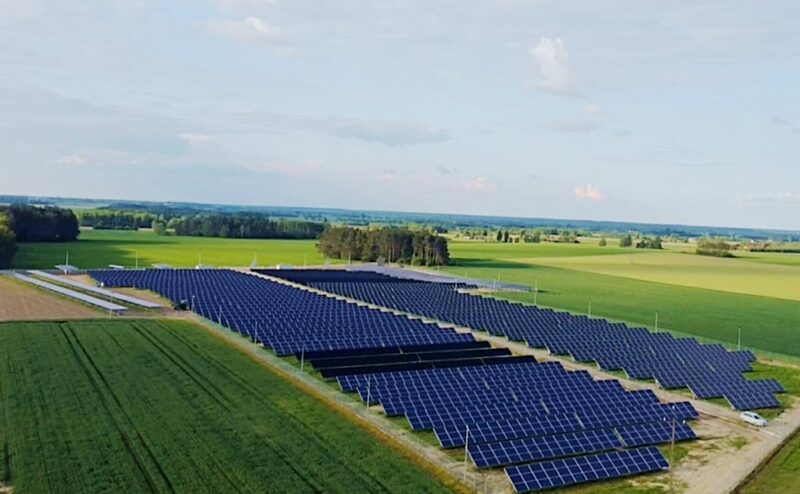 We localize our investments in Wlodawa Region – the best region for solar power in Poland (on the picture obove our PV farm). We are also coordinator of local Energy Cluster. The cluster includes 30 entities – self-governments, companies, universities and business-related institutions. We are responsible for Cluster for grant from the Polish government for investments in self sufficient energy system pilot project. Advancement in the cluster construction was appreciated by the Ministry of Energy. 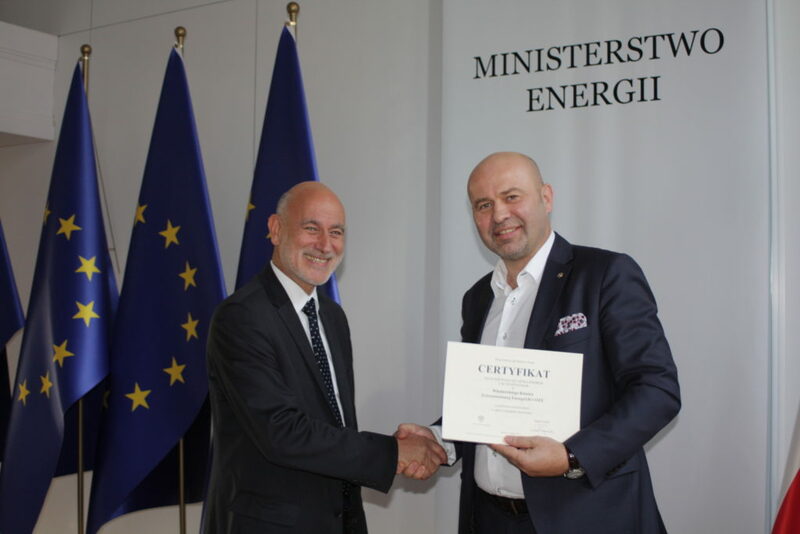 This year Cluster was included in the prestigious list of pilot clusters of the Energy Ministry. He also received a special distinction. Whom we are looking for. We are looking for technological and financial partners to invest and operate on fast growing Polish PV market. 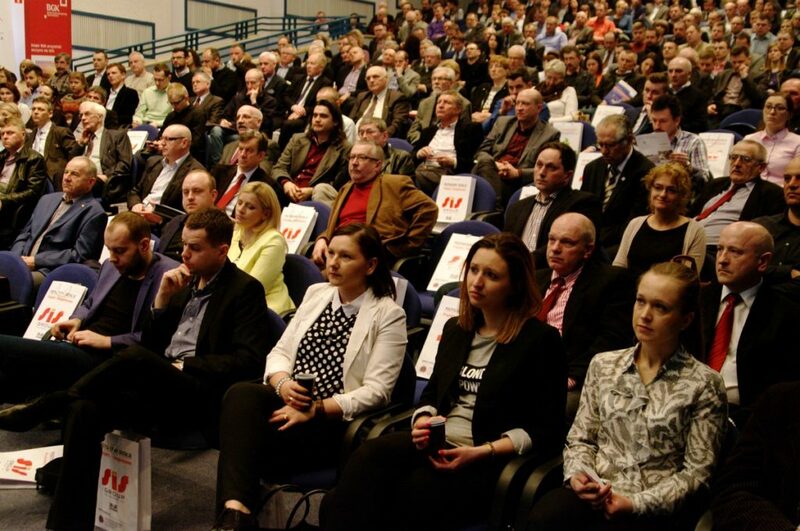 We recently launched an auction system in Poland and huge funds were directed to support PV. 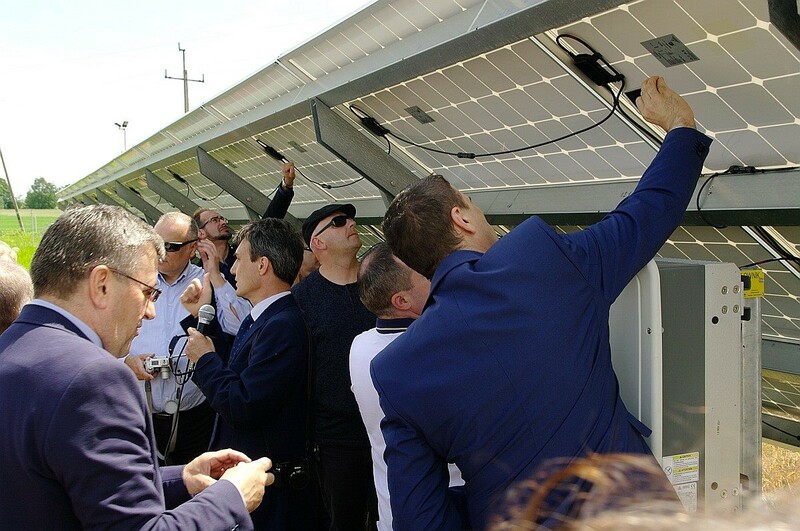 Development of the renewable energy sector is now one of the priorities for the Polish government – but there is still a lot do. ( in 2017 it was 81 MW and in 2016 it was 101 MW). The significant drop in installation costs and an increase in energy prices last year significantly improved the climate for solar investment in Poland. The first auction concluded with an average price of PLN 354 (US$93.8) per MWh and a minimum price of PLN 253.5 ($67.2), while the second auction ended at an average price of of PLN 373 ($98.9) per MWh and a minimum price of 195 PLN ($51.7). Poland’s third auction for renewable energy projects up to 1 MW in size saw the lowest final price increase from the first two auctions of the same kind, indicating pricing stability is being reached ( PLN 288,99 ($74.10) /MWh minimum price). An installed PV capacity of around 1.2 GW may be reached by the country at the end of 2020, as a result of implementation of projects from above-mentioned auctions, plus the 750 MW auction for wind and PV projects up to 1 MW that the Polish government is planning for the third quarter of the year. It is best time to invest in PV in our country. We offer to partner support in entering in our market. From 1995 we work for polish local authorities and companies. Now we helping them invest in PV and over RES installations. We have built our own 2MW PV farm works also as PV laboratory – we have 6 newest types of solar panels, manual and automatic trackers, energy storage and innovative IT systems. Our farm awarded many prestigious awards – among others “Eco – laurer” from Polish Chamber of Ecology. We professionally deal with the preparation of all documentation and permits for all kind of the projects related to renewable energy sources (especially PV). We make full technical projects with cooperation with engineers and scientists. We also specialize in writing applications for grants from the EU and financial plans for refundable financing (In Poland we have huge UE funds for financing installations that use renewable energy). We are also open to investors – we have finished complete 0,999 MW PV project (ready to build) and we are preparing another 15 new PV projects – 0,999 MW each. We also have a lot of free land for new investments and we have the possibility of obtaining permits for new installations. We invite you to cooperation. We can be your guide in Poland and competent partner. Among our employees and partners are Industry experts as well as former members of parliament, former local government officials, and former CEOs of energy companies. We have all the components necessary to support each your investment and other activities: knowledge and experience in the implementation of our own investments, experiences in obtaining EU and national grants, land, support of local governments and local communities, and also we lead the local Energy Cluster and we plan its infrastructure investment. We had an office (with free space and IT infrastructure) near (50 m) the Headquarter of PGE (national electric energy distributor). We are open to various forms of cooperation and expect your proposals. We can by your local agent, help you invest in Poland, buy from you solar panels and over PV equipment for our clients.